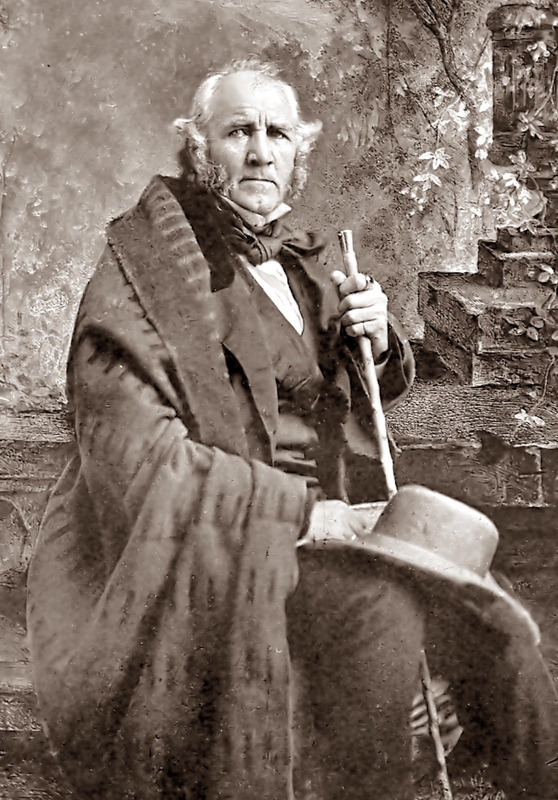 Senator Sam Houston (photo circa 1861 by Mathew Brady). 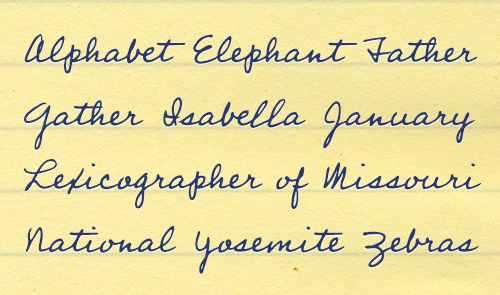 Note: From time to time I’ll be introducing you to a particular historical letter or letters that I’ve used as source materials for our old penmanship fonts. Up first, the inspiration for Houston Pen. If you got together in a room a group of historic Americans who might described as “larger than life,” Sam Houston would stand tall. Citizen of the Cherokee Nation, veteran of the War of 1812. political protégé of Andrew Jackson, hero of the Battle of San Jacinto, twice President of Texas, U.S. Senator, opponent of Confederate secession—he happens also to have been the only person elected governor of two U.S. states (Tennessee and Texas). Houston was a skillful politician and statesman—and he wrote a lot of letters. It’s a little-known fact* that many of those letters were to Native Americans. Unlike some of his contemporaries (ahem, Texas President Mirabeau B. Lamar), he sought peace, friendship, and cooperation with the native tribes of Texas. He called these letters “talks,” since they usually had to be read to their recipients. But in them he used language as flowery as the flourish of his penmanship, which no doubt helped him get his point across. First page of an 1843 letter by Texas President Sam Houston to the Chiefs o the Border Tribes. 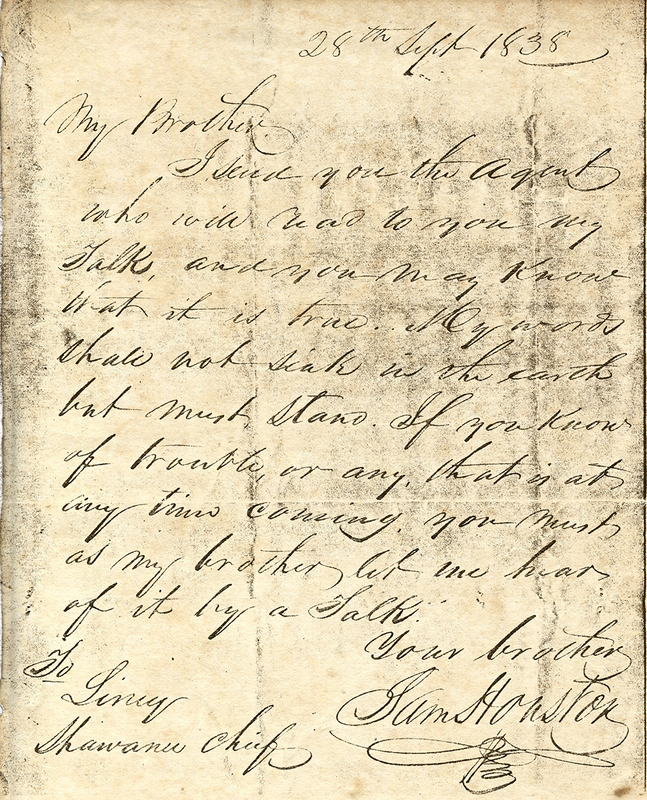 I have before me a copy of a draft of a letter Houston sent to the Chiefs of the Border Tribes on 13 February 1843, during his second term as President of the Republic of Texas—a letter urging peace after a time of conflict and suffering during the intervening term of President Lamar. Brothers, The great rains like your sorrows, I hope have passed off, and the sun is again shining upon us. When we all make peace it will be to the heart like the sun-shine is to our eyes. We will feel joy and gladness. Sorrow will no longer fill our hearts. The noise of an enemy will not be near us, and there will be none to make us affraid [sic]. The voices of our women and children will see gladness. They will be heard cheerful as the song of Birds which sing in the green woods of summer. An 1838 “Talk” by Texas President Sam Houston to the Cherokee Chief John Linney. I send you the Agent who will read to you my Talk and you may Know that it is true. My words shall not sink in the earth but must stand. If you know of trouble or any that is at any time coming, you must as my brother let me hear of it by a Talk. The words are writ large and seem mildly condescending, but such was the nature of the times. Then again, Houston’s own script was large and legible, with occasional showy flourishes, much as the man himself came across in dress and actions. 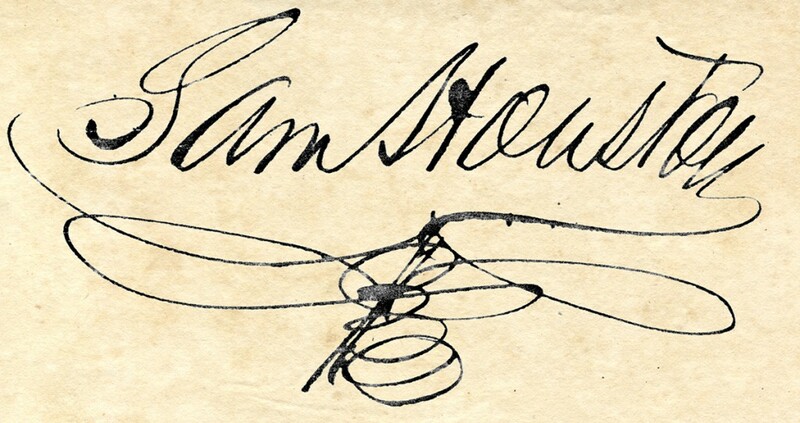 You need look no further than the famous Matthew Brady photo of him—or his famous signature. • He ran away from home as a teenager and joined a Cherokee settlement, where he was adopted by the tribe and given the name “The Raven.” He didn’t return home to his family for a few years. • In 1827, he became the seventh governor of the Tennessee, a position he resigned a couple years later when his new wife (of two months) left him and made embarrassing public statements about his manhood. • As a U.S. Senator in the years leading up to the Civil War, Houston opposed division of the Union, a stance whose unpopularity back in Texas likely ruined his consideration as a candidate for President of the United States. In an 1850 address, he paraphrased the Bible with the words “A nation divided against itself cannot stand”—eight years before Abraham Lincoln’s House Divided speech. For more information about Sam Houston (or any other famous Texan), consult The Handbook of Texas—or consider reading his definitive biography, The Raven. 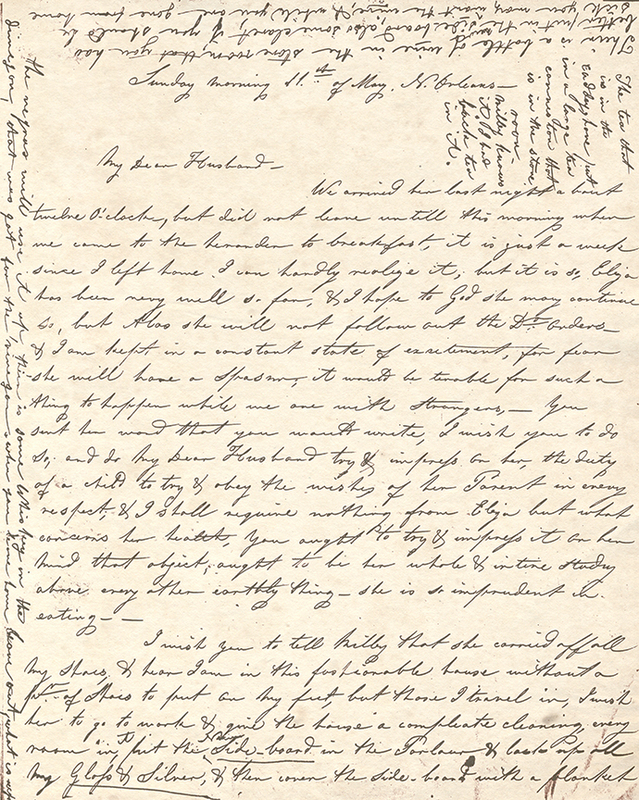 A letter writtin in 1851 by Emily Austin Perry, who never wasted a margin. (Our Emily Austin font is modeled after her hand). I ride a lot of miles on my bicycle. Fact is, I’m kind of a bike-riding fool, pedaling up and down the wide shoulders of Route 1 here on the scenic coast of Maine. One recent year, I cycled more than 2,100 miles—and only hit the pavement once or twice. While on my bike the other day, I got to thinking about things I find on the side of the road, and for some reason I thought of the many old handwritten pages I read, and the kind of stuff I encounter in the margins. 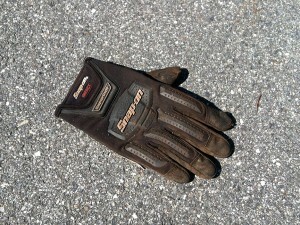 Along my particular stretch of Route 1, the most common jetsam I come across (aside from run-of-the-mill litter) are single work gloves. 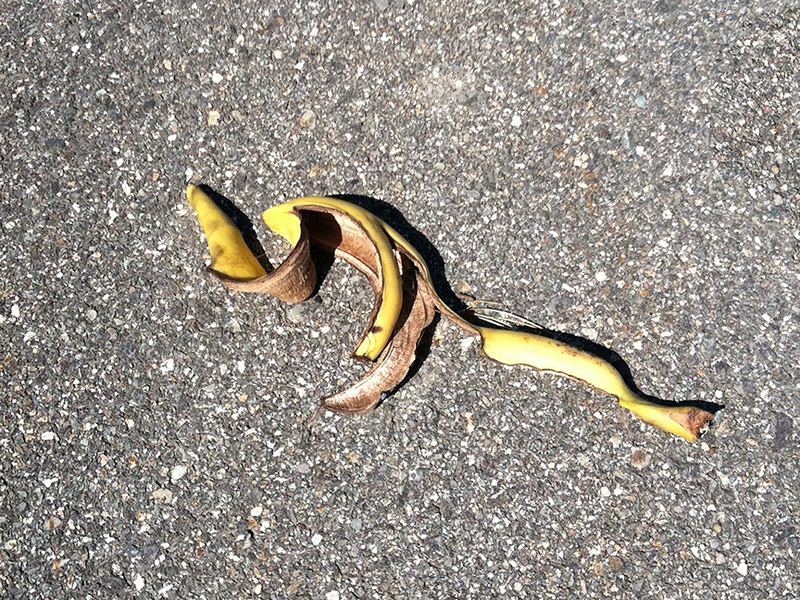 Also surprisingly abundant are banana peels. I understand the lost work gloves—some landscaper or trap-hauler had left a pair on the bed-rail of some pickup—but banana peels? It’s easier to explain the peripheral jots and tittles in the margins of old letters and journals. 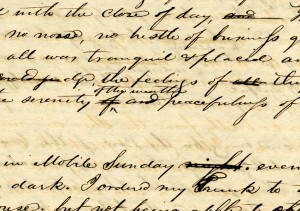 Cross-outs and insertions in the journal of Mirabeau B. Lamar (inspiration for Lamar Pen). Random scribbles crop up regularly, too, where authors were testing their pens. (Heck, I do that still, when stuck with a recalcitrant ballpoint.) Occasionally I even come upon what look like true doodles, the work of a preoccupied mind. And within the handwritten text itself are small signs of our propensity to edit: cross-outs and underscores, insertions of words and small phrases, notes in the margins. 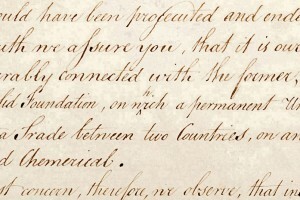 Word-insertions of two hundred years ago look identical to word-insertions of today—an angle pointer below the baseline at a space, the word writ small above the ascenders. Literally, you’re reading between the lines. 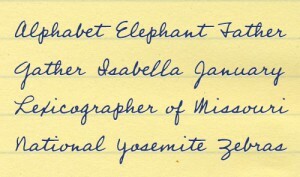 We’ve included cross-out characters in many of our antique pen fonts, and several have insertion glyphs, as well. 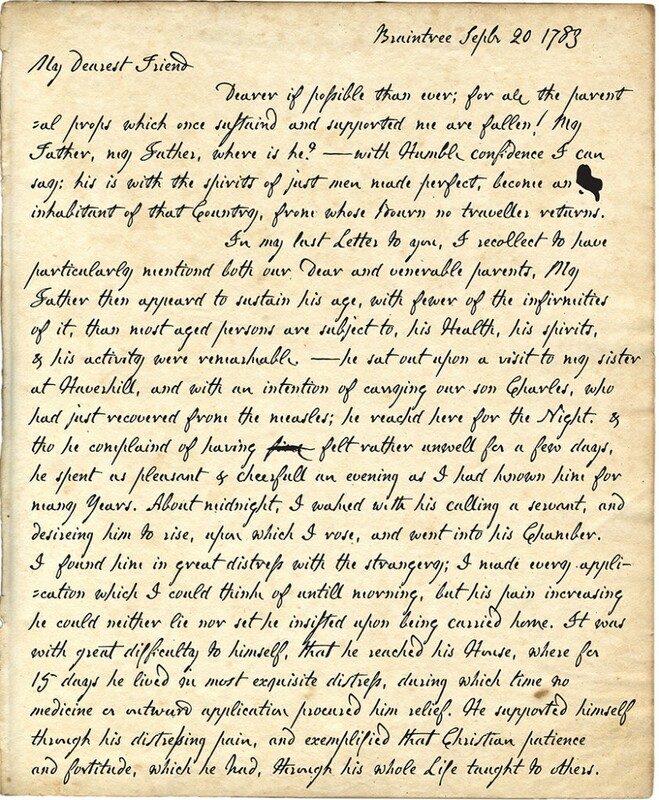 Smear, ink blots, and sealing-wax cutout from a letter by Abigail Adams (used to make Abigail Adams font). But perhaps most telling of the times—and something we can hardly imagine these days—is that the margins of old pages are often chock-full of real content. Back when paper was dear and delivery iffy, letter-writers made efficient use of the real estate. 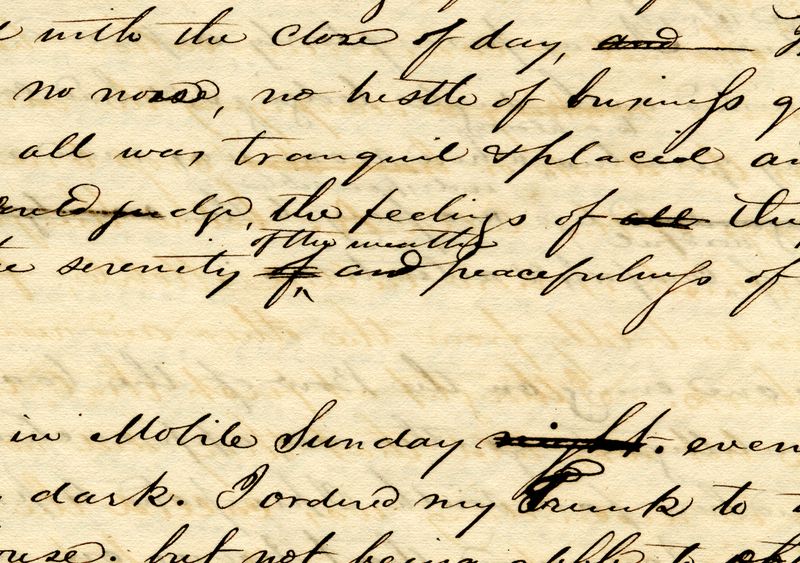 Emily Austin Perry, who wrote many letters home to Texas while traveling with her daughter up East, commonly crammed whole paragraphs around the edges, upside-down and sideways. 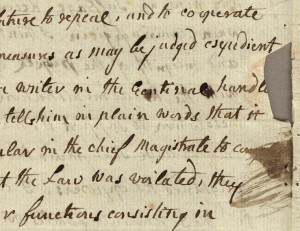 And if you go back a couple of centuries or more, before envelopes, you’re liable also to find evidence of sealing wax in the margins—perhaps some reddish discoloration, a tear or cutout, even a bit of wax itself.Back then correspondents would simply fold and seal the pages of their letters together. The leavings in the margins, I find, raise questions that launch trains-of-thought that give life to flickers of insight. Who lost that glove? 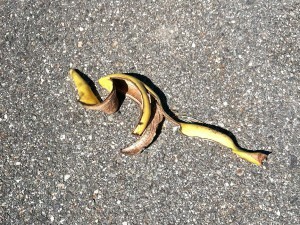 Who threw that banana peel out the window? 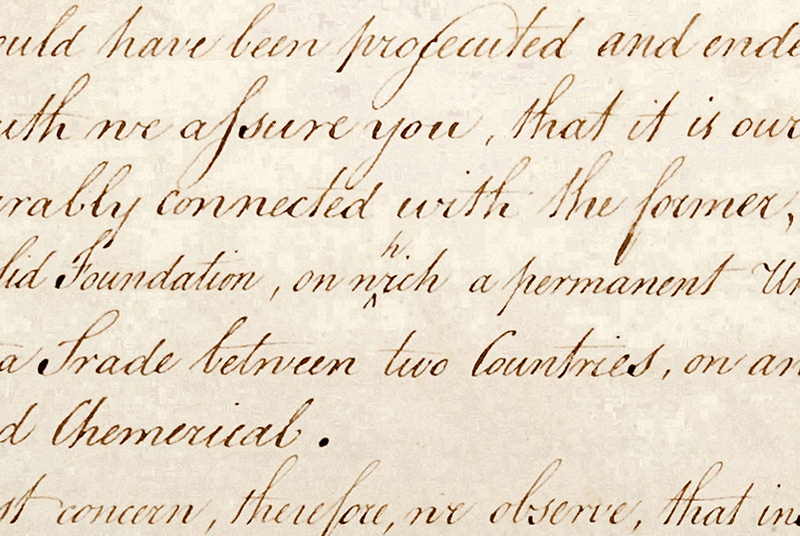 Does that smudge mean this letter-writer was left-handed? That faint, circular mark—could it have come from a tear? A little while ago, before publishing this entry, I took my daily bicycle ride and—I kid you not—came upon both a work glove and a banana peel along the shoulder of Route 1. As proof, I took these photos with my phone. 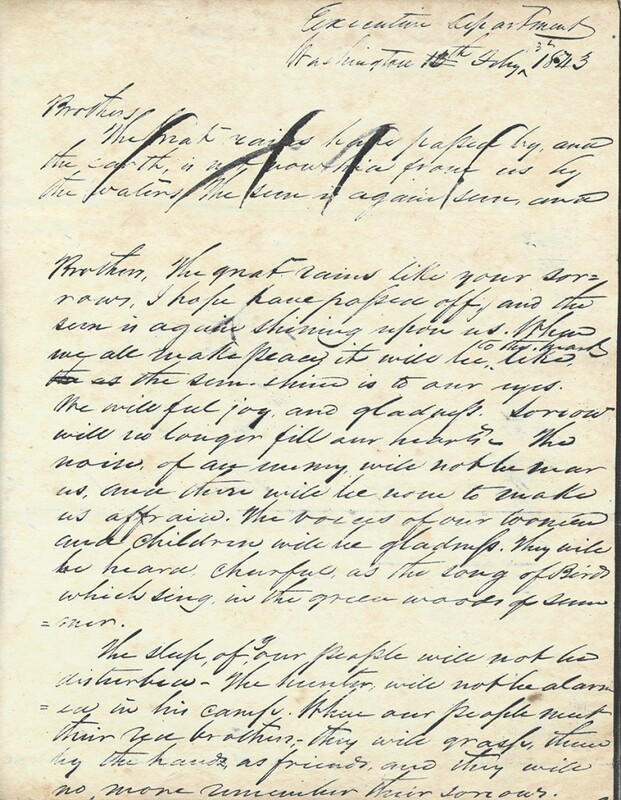 Paleography is the study of old handwriting. Paleographers peer far back into the past—to ancient times, in fact, soon after written communication began. The scribblings of the long dead have always fascinated us, much as early photographs do, by giving us glimpses of people both a lot like us and different, having already fallen victim to inexorable time. 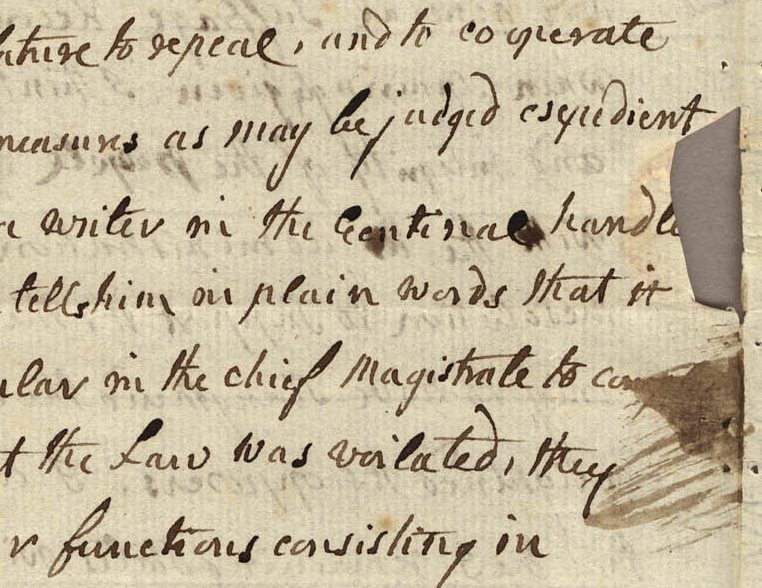 Unlike early photos, though, you’ve got to sit and decipher old handwriting. Early Modern Paleography—that period from the Middle Ages to the 1700s or so—is tricky enough. You’ve got those crazy shapes, all swoops and curls, and weird abbreviations. And if you read only English (as I do, alas), there was no such thing as proper spelling. Seems all you had to do is sound out a word in your head, then run through the alphabet until you found a group of letters that more or less matched that sound. Clearly, when the chips were down, pronunciation trumped spelling. Of course, the past three centuries are what get the most attention these days, perhaps because of a surging interest in genealogy. We’ve always looked back—but now we’ve got slick online research tools and fancy Retina displays on which to study old documents. Most formerly mystifying handwriting peculiarities are starting to become familiar: that “long “s” that looks like a lowercase “f”, the “p” with the tall ascender. Then there are those curious flourishes at the ends of words, like the “d” that loops back over, or the abrupt upward arc-like stroke at the end of an ultimate “t.” Heck, it’s not all that uncommon to come across an uncrossed “t.” Or weird-looking ampersands. Or misspelled words. If you should have Carpenters imployed, I wish you to have a Necessary House built, in the Back Yard, in the corner of the Fence by the Lane, and on a line with the Hen-House, it can set over the Dich; these City Dames will think it Horrible to run into the Woods. I’ve learned a lot and had a lot of fun. But my years of poring over old letters and journals, deciphering the handwriting of those long-dead souls, has had me wondering lately about paleographers in some future time when “literally,” “figuratively,” and “virtually” are synonymous, and “u” is generally accepted to mean “you.” What will be their main challenges when, say, they look back on handwriting from the late 20th century? • Lowercase “s”—what’s that lumpy-looking thing, anyway? Of course there will be lingering ironies—e.g., everyone will know just what “&” means, even though they’ll have no clue that the shape itself came from combining the letters “et” (and) in Latin. And the number sign (#) will officially be known as a “hash.” But my guess is there’ll still be people who will appreciate antique penmanship in the year 2100 or 2200. They’ll browse our digital archives, squint at our looping lowercase “l”s, consult their reference materials when they come across a “Z.” Somewhere beyond our handwriting, then, they’ll feel a nudge of recognition—and a twinge at the passage of time. 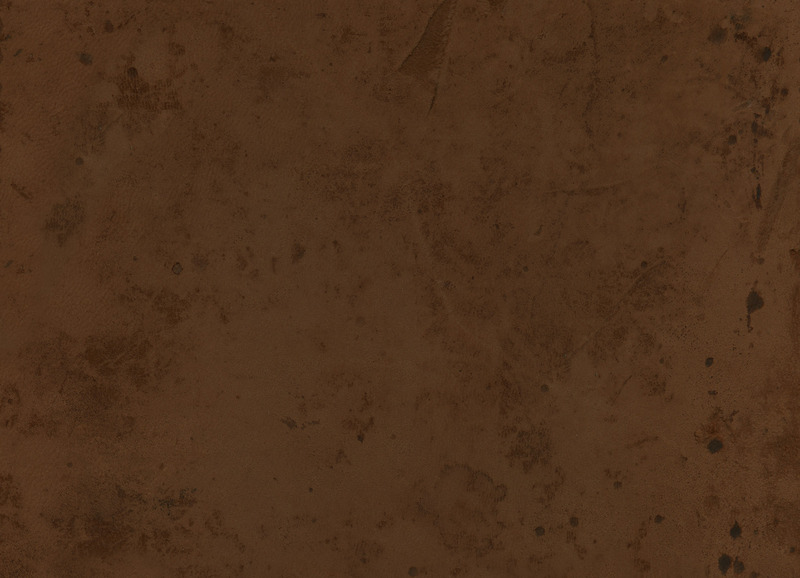 You are currently browsing the The Antique Penman blog archives for August, 2014.